Loftus Chorister is Baptised during a School Assembly! 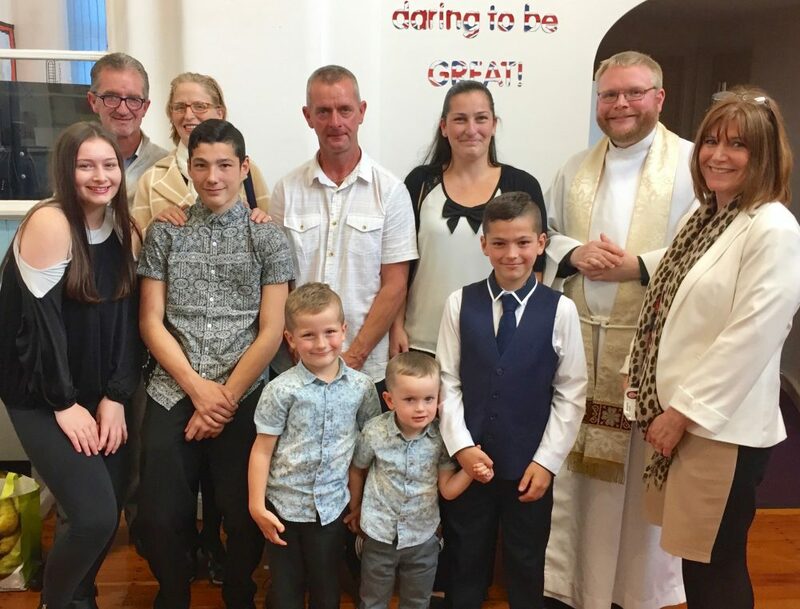 Toby Found, current chorister of the term in Saint Leonard’s Parish Church Choir in Loftus, and Head Boy of Whitecliffe Primary Academy in Carlin How, was baptised by Father Adam Gaunt, Rector of Loftus, Carlin How and Skinningrove, during a very special school assembly on Friday 30th June 2017. This unique school assembly was held at Whitecliffe Primary Academy in Carlin How at the request of Toby himself and went ahead with the kind permission of the Head Teacher Mrs Sara McCallum. Everyone at Loftus Parish now wishes Toby well as he now prepares for his Confirmation by the Bishop in September.